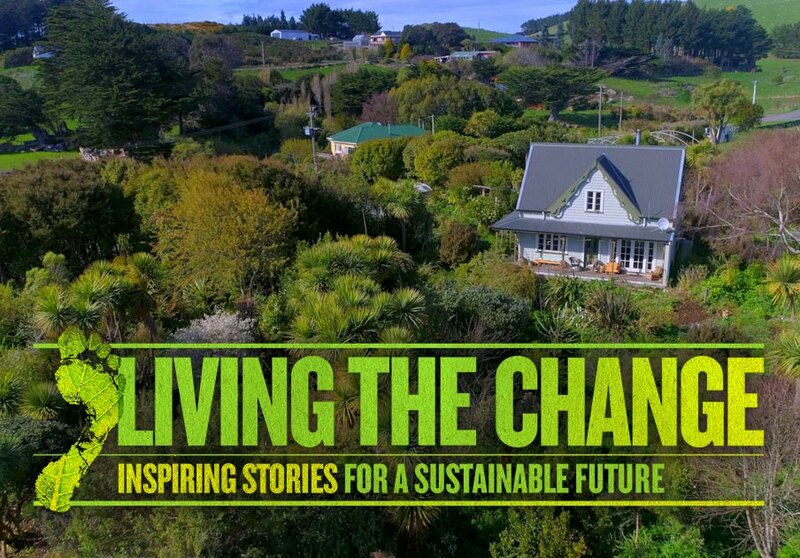 "As filmmakers searching for solutions-focused stories that will inspire our audience to strive for true change, we were thrilled to meet Andrew Martin (Director Rethink Consulting) on our travels around New Zealand. After years of extensive in-depth research, he not only understands the reality of the overlapping crises we face in our communities and on our planet, but has developed a response to those issues that will utterly transform communities and ensure their resilience into the future." 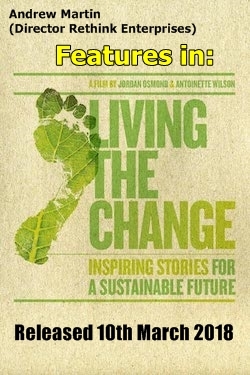 The feature length documentary 'Living the Change' released globally 10th March 2018. This feature length documentary explores solutions to the global crises we face today. This film offers up solutions through inspiring stories of people pioneering change in their own lives and in their communities. "A captivating and highly informative presentation to staff and management, delivered with passion and knowledge about the newest as well as historical trends of fossil and renewable energy and outlining current and future risks and opportunities." "Andrew offers solutions and a pathway forward to meet and mitigate the issues already baked into our future. Identifying the three E's of Economy, Environment and Energy and how significant changes to these three areas will make our future very different to our recent pass. He communicates these challenging subjects in a heart centred, compassionate way that can only but build resilience in people and organisations." Radio NZ A Country Life - An interview with Radio NZ Country Life in late 2016. 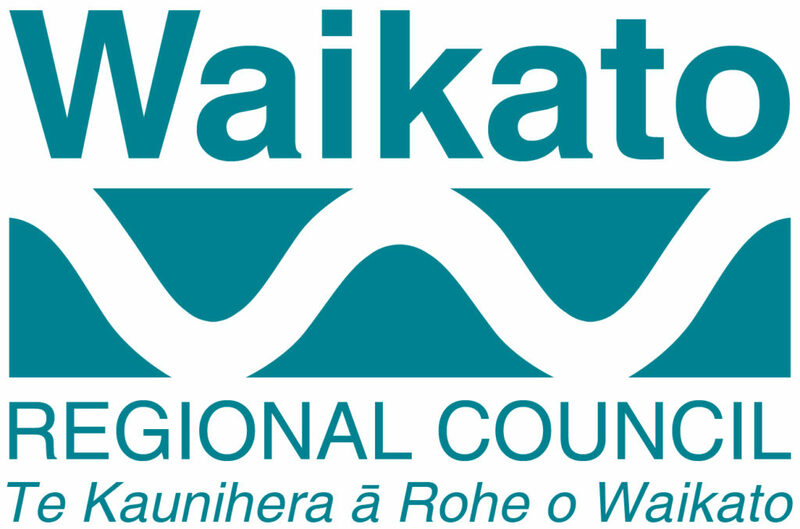 Click the RNZ logo to read the article and listen to the Podcast. Andrew talks about farming, the future and his experiences in the financial markets.